"The shift from chicken to beef and pork has been far more pronounced than anyone had imagined," said one industry analyst. 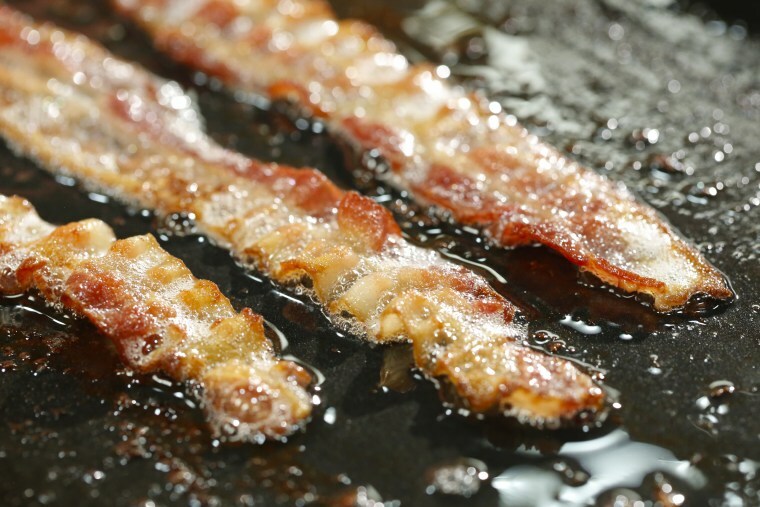 Americans are losing their taste for chicken and eating more beef and pork as President Donald Trump's trade wars reduce U.S. pork exports to China and Mexico and leave cheaper bacon and ribs at home. Kraft Heinz Co, which owns the Oscar Mayer brand, has cut prices for bacon after pork belly prices declined. Ahold Delhaize's Food Lion and Stop & Shop grocery stores have offered deals and launched marketing campaigns for pork, said Jarrod Sutton, a vice president for the National Pork Board, a trade group. Food Lion said it offers promotions based on product availability. Promotions at restaurants such as Wendy's, which is featuring a "S'Awesome" hamburger with three strips of bacon, are helping to fuel pork and beef demand, according to the National Cattlemen's Beef Association, an industry group. Implementation of those trade agreements should help boost pork exports and push Americans back to chicken, said Bill Lovette, chief executive of Pilgrim's Pride Corp. The chicken company, owned mostly by JBS, reported third-quarter net sales fell 3.4 percent to $2.7 billion.